The beat is located on the middle river Tay at Caputh, between Kercock & Murthly. 2 miles of left bank fishing and 1 ½ miles of right fishing bank. Both bank and boat fishing available. This beat has been lightly fished in the last few seasons and comes in with an average of around 120 salmon with a good mixture of fly water and spinning. The beat commences 600 metres below Caputh bridge and is set in secluded countryside. The right bank is tree lined and the left bank is in open farmland. The owners are investing in a new fishing hut & toilet, also a new boat. The banks are being opened up for easier access. 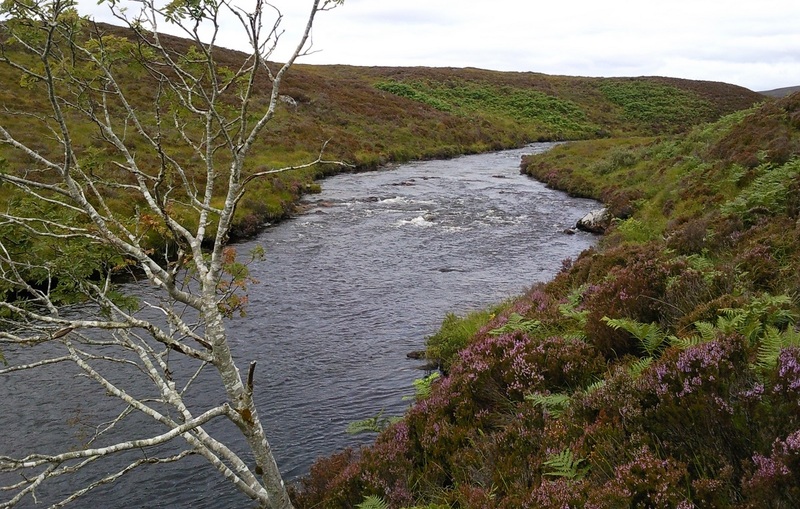 The fishings have until this coming season been let on a private arrangement with the owners for many years and lightly fished, therefore the records do not show the full potential of the beat, which should be able to produce 250 plus salmon a season. 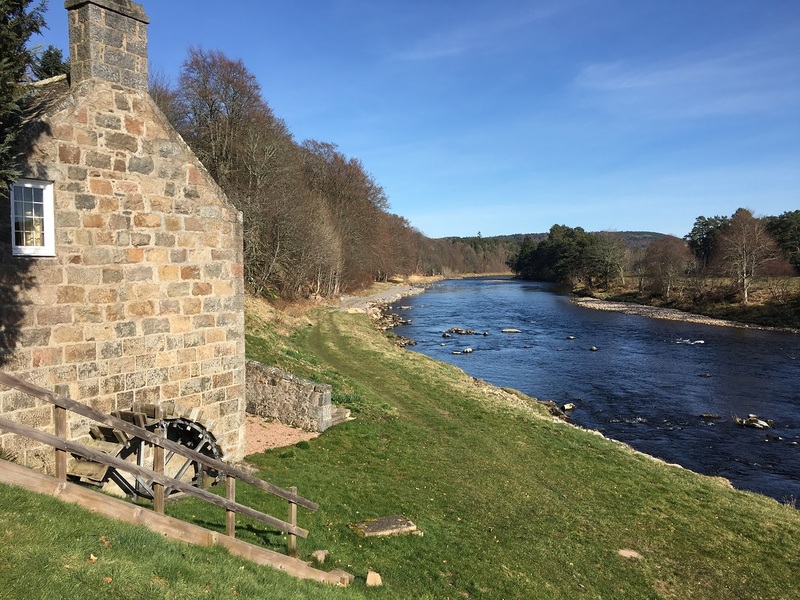 There are 12 named pools, Sparrowmuir Pool which is 530 yards long, Sparrowmuir, Sparrowmuir Stream, Burnbane Pool, Sandy Bay, Sycamore Tree, Burnbane, Corner Pool, Big Stone, Twin Trees, Salt Hole, Darroch Pool. 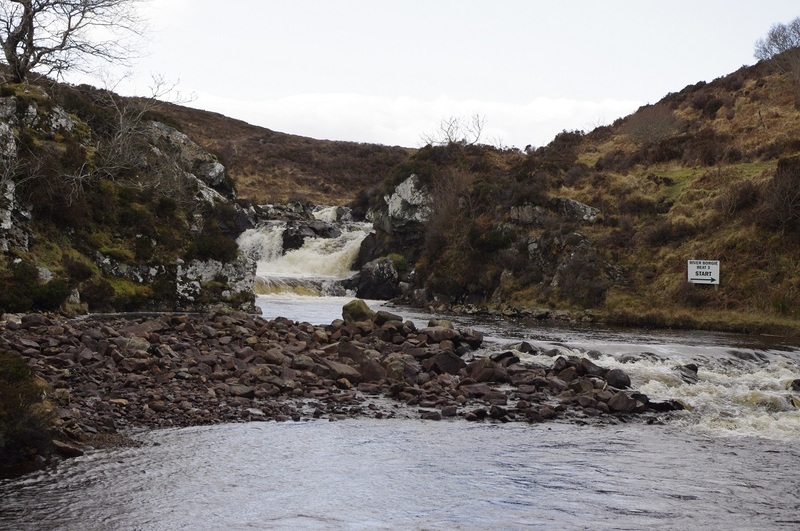 There is some classic streamy fly water for fly fishing from the bank or if wading the tail of Sparrowmuir, Sparrowmuir stream, Tail of Burnbane Pool, the Salt hole and Darroch pool. From the boat fishing will nearly always be fly, spin or harl. Spinning from the bank will also be very productive. There are two types of tickets available at Delvine Burnbane, a bank/wading ticket and a boat ticket. The boat ticket includes in a ghillie and fishing for two rods. BANK - Fishing is from the bank only without a personal ghillie, unless previously arranged. 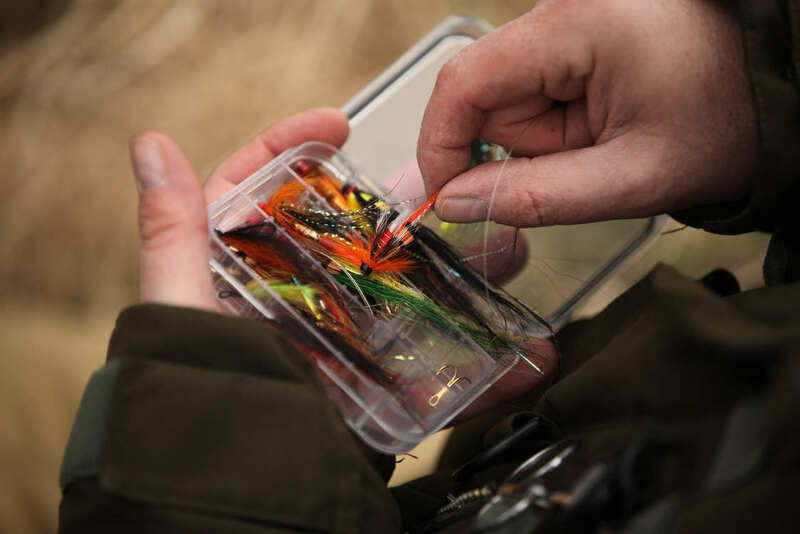 However, a ghillie will be available at the start of the day to show you the best places to fish and offer advice on suitable flies, lines, lures etc. BOAT - Fishing has to be booked for two people fishing in the same boat. If only one person wants to fish, he still has to pay for both rods to cover the cost of the ghillie and boat provided. For safety reasons we do not recommend that more than one person fly fishes from the boat at the same time.